Regular: 14 (W) x 33 (H) x ¾ (D) DID YOU ATTEND THIS GAME? 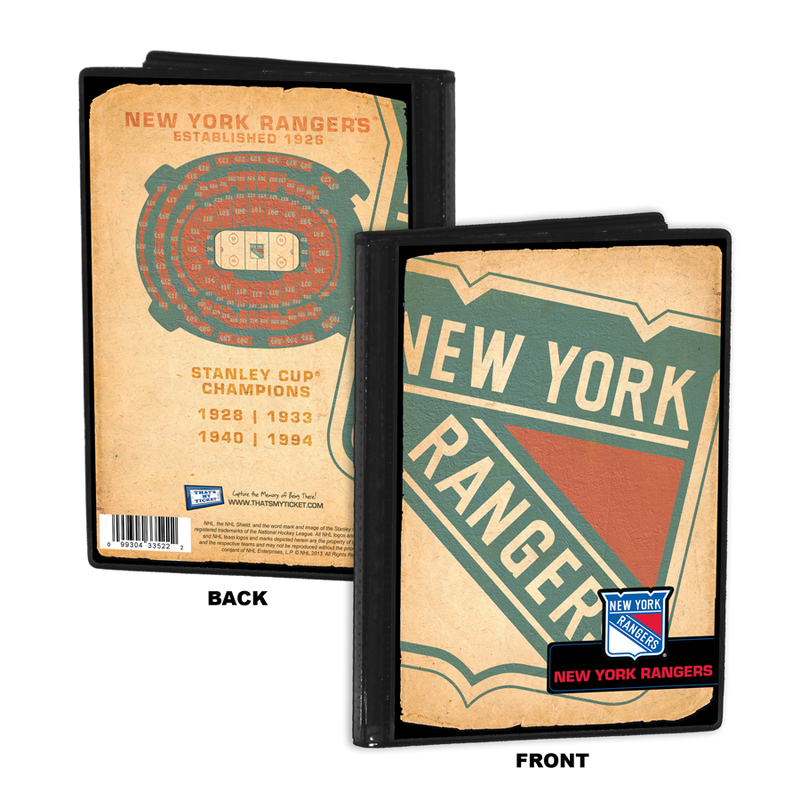 The 1994 New York Rangers hold a special place in the hearts of New York hockey fans. Captained by Mark Messier, this team ended a 54-year championship drought when it defeated the Vancouver Canucks in Game 7 at Madison Square Garden. Rangers defenseman Brian Leetch became the first American-born player to win the Conn Smythe Trophy as playoff MVP. 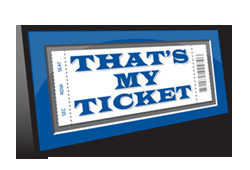 This Stanley Cup Game 7 Mega Ticket commemorates the Rangers title and makes a great gift.